 Danplanex is one of Denmark’s leading full-line suppliers of plants to nurseries and the forestry and construction sectors in Scandinavia. Our vision is to create green results that are certain to grow, together with our customers. Through dialogue, our extensive network of skilled growers and professionally, committed staff create the green solution that you as a customer have a need for. We can supply the full range of plants for the forest, garden and landscape.  Danplanex only sells to professional plant users. After the end of World War II in 1946, 17 nurseries founded the Danish Nurseries’ Export Association to fulfil the increasing demand in Europe for nursery products. The cooperative society later changed to a public limited company and in 1958 we moved to the present address. We have Northern Europe’s largest cold storage for plants at our disposal. This ensures you receive plants with high vitality, on-time delivery and an extension of the planting season.